On behalf of the Tai Chi for Health Institute, I would like to welcome you to our site. We are dedicated to training safe and effective Tai Chi for Health instructors to empower people to improve their health and wellness. You can read about our purpose, vision and what we do. 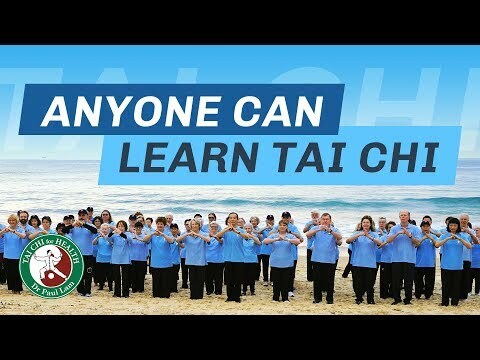 Please take the time to browse our website and feel free to contact me or any Board member if we can assist you or your organisation’s tai chi training in any way. Click here to view more information about Dr Lam.